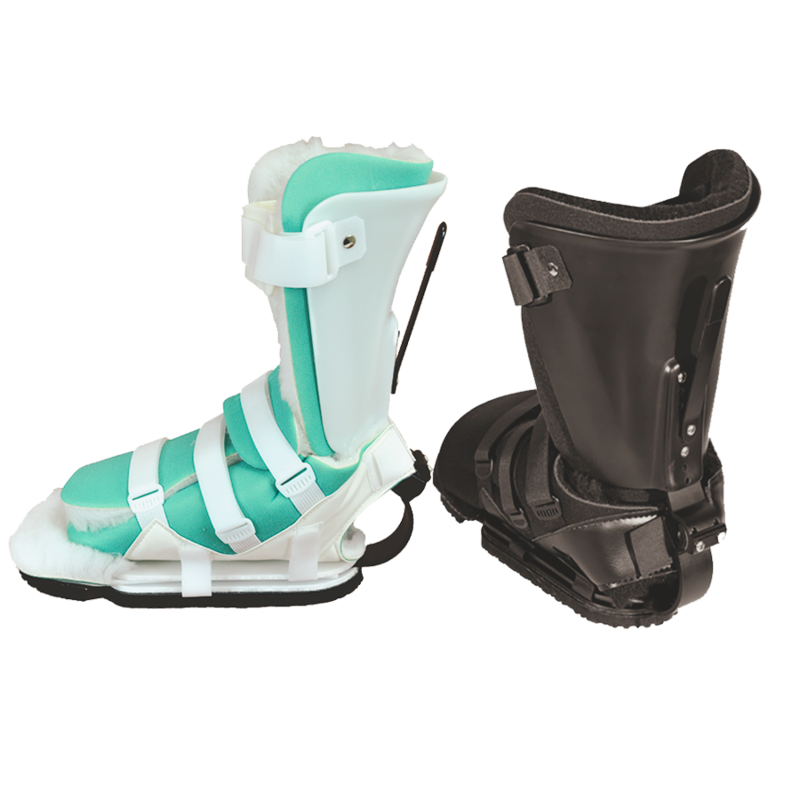 Anatomical Concepts Inc. introduces the Bariatric APU® Orthosis. 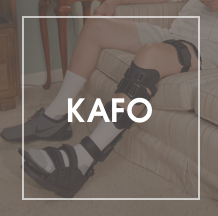 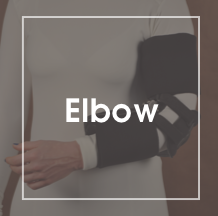 This AFO was designed to accommodate your larger patients. 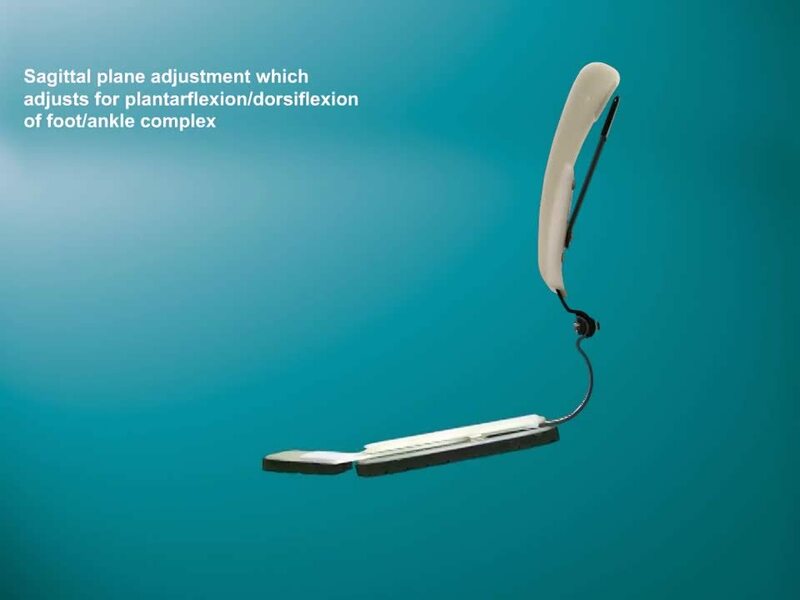 The Bariatric APU® Orthosis can be used on the ambulatory patient as well as the recumbent patient and offers the same functionality of the standard APU® (Adjustable Posterior Upright) Orthosis utilizing the heavy duty APU® joint. 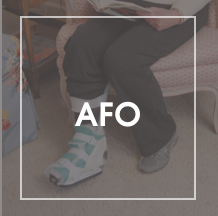 APU® Articulated AFO is a registered trademark of Anatomical, Concepts, Inc. 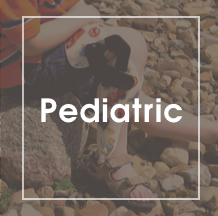 The APU® Articulating Ankle/Foot Orthosis is an Adjustable Posterior Upright design that provides the practitioner a more precise and simplified method of setting the ankle/foot complex in the sagittal plane + or – 30º. 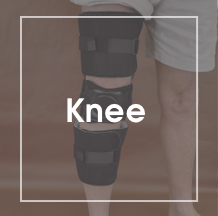 The posterior approach requires controlling one upright joint, which lessens the chances of mechanical failure while also eliminating any pressure to the medial/lateral aspects of the malleoli that can be attributed with two joint systems. 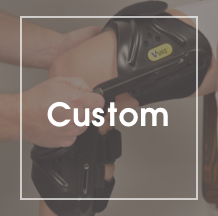 The APU® Orthosis is also available for the inclusion in custom made thermoplastic AFO and KAFO systems.